Looking to explore something different on your vacation this year? The New York Times has curated a list of 52 domestic and international destinations to consider for your 2017 holiday – and dream about in your office cubicle. From sunrise balloon rides in the Atacama Desert in Chile and luxury safaris on the Okavango Delta in Botswana to free museum-hopping in Stockholm, Sweden and food-feasting in Japan’s Osaka, the NYT bucket list has something for every type of traveler. 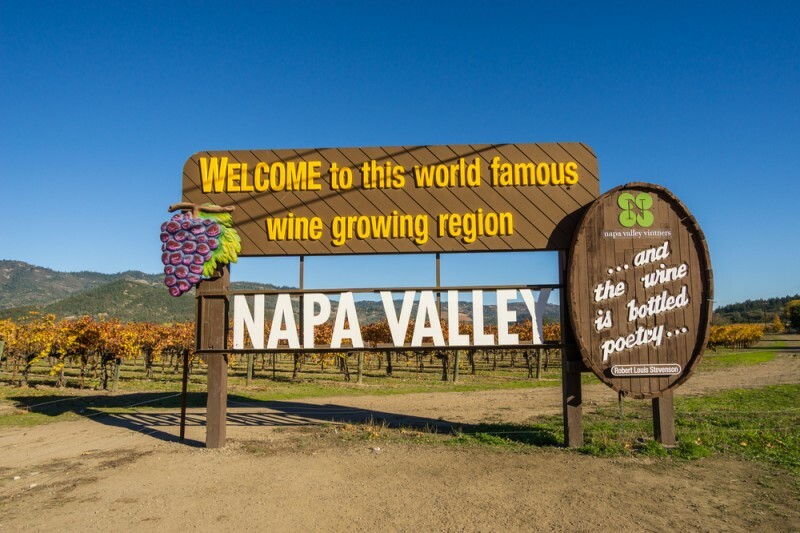 If you’d like to stay close to home, Napa Valley is a great getaway option according to The New York Times. 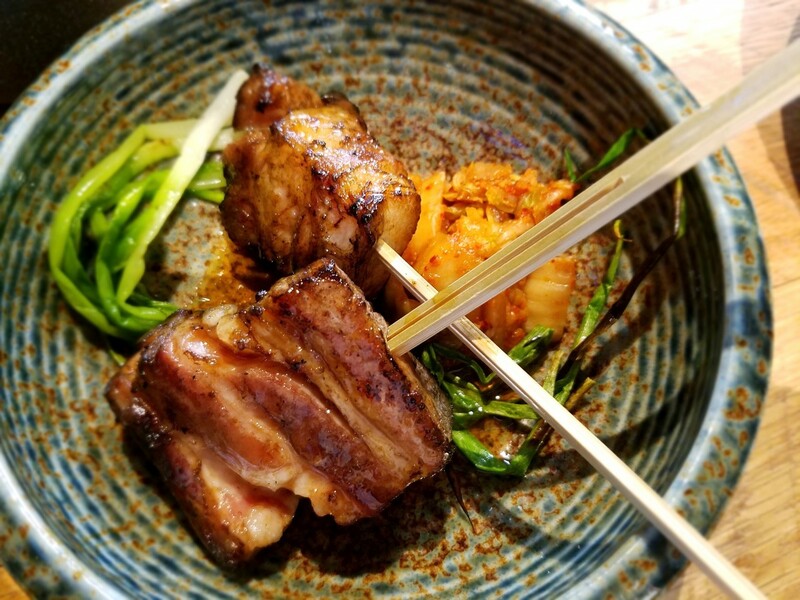 This year’s addition of a number of new Napa hotels and restaurants has given the classic wine region “fresh life,” says The Times travel writer Ondine Cohane, and mentions Japanese restaurant Two Birds/One Stone, the bespoke beer at Fieldwork Brewing Company, luxury St. Helena hotel Las Alcobas, and recording studio/fashion salon/tasting room JaM cellars. 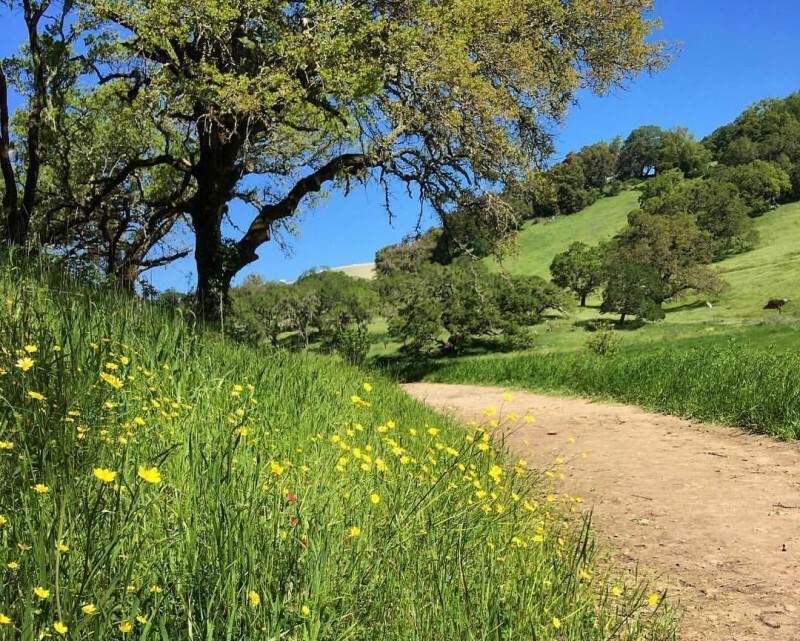 Of course, we’d like to think that when you live in Sonoma County, you can pretty much find a beautiful vacation spot in your own backyard – sometimes, literally – but there’s nothing wrong with paying a visit to your neighbor once in a while, eh? Or you could hop on the plane at Sonoma County Airport in Santa Rosa and fly direct to another West Coast destination that made the list: Portland, Oregon. Check out the New York Times list here. If you could only pick one place out of the 52, where would you go? 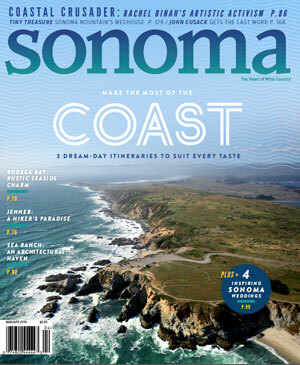 And how about “staycationing” in Sonoma County, any special tips and ideas? 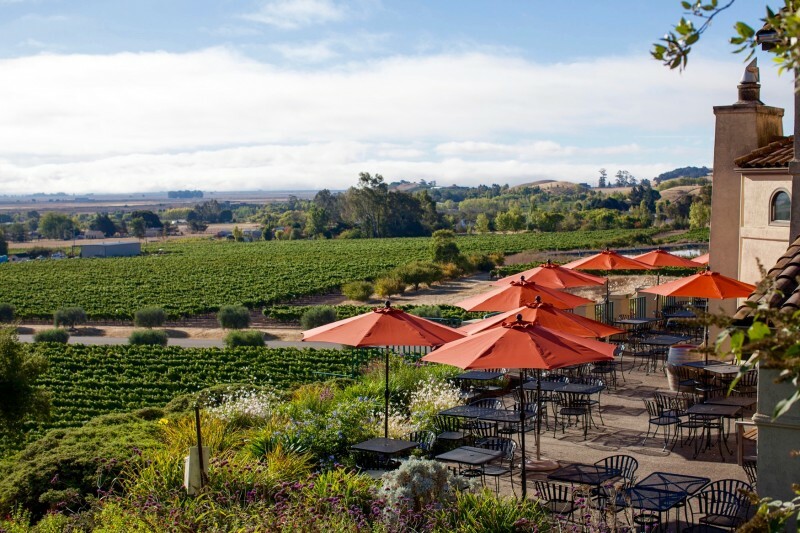 It’s time to check out what’s blooming in Sonoma County’s tasting rooms.